Not much has changed since I wrote about this topic a year ago (CA.V). While there remains a strong market for home video releases of classic Japanese film whether art-house, cult, or otherwise, contemporary Japanese films - specifically from new/un-established filmmakers - have a hard time finding their way to Western shores save for specific film festivals and a handful of brave distribution companies still willing to bet on Japan. It's the same story we've all heard a number of times and it doesn't look to be changing. Not every city has a film festival that programs a strong Asian lineup (the Academy Awards regularly overlook this region; no buzz = no screening) and importing a single DVD from Japan can add up to south of USD100 at check out. Below is a breakdown of what this past year looked like for a Nipponophile who might prefer Mipo O over a two-part live action adaptation of Attack on Titan. Kore-eda, Kawase, Kurosawa, Godzilla. All the usual suspects. As of late there has been an effort to reduce the wait time between a film's domestic release and its US one. This effort though has been mainly in the realm of Korean and Chinese film. Take Well Go USA's release of The Assassin which was almost a year after its premiere at Cannes and compare it to their handling of The Wailing which had its Cannes premiere, domestic release, and US release all occurring within a matter of weeks. For myself I was able to see films like Train to Busan, Tunnel, and The Himalayas all within a week, sometimes day and date, of their domestic releases. And thanks to AMC Theater's acquisition by Wanda Dailan Group, quality (and not) Chinese titles also have reduced wait times - a late year treat thanks to the likes of I Am Not Madame Bovary and The Wasted Times. The Japanese films do not fare as well. The norm is around a year for the select few films that get a theatrical run in more cities than just the coasts. Because of this, sometimes we have the interesting occurrence of one film by a director getting a theatrical release the same time as their most recent work is touring the festivals. Sony Pictures Classics gave us Our Little Sister the same time as After the Storm was being picked up by Film Movement (who also got the other Japanese film at Cannes 2016 Harmonium, both being released some time next year). The only name to buck this trend this year was Godzilla. Toho couldn't resist reneging on the "final" part of Kitamura's Final Wars after the release of the recent Hollywood film (an art film I'm assuming due to Binoche's involvement) and got Hideakki Anno to helm Shin Godzilla. After its late July release in Japan it received a limited US theatrical run in October which is not a bad turn around. It's the films that don't get picked up which is the bigger concern. Next year we should be seeing US releases for those two Cannes acquisitions from Film Movement and the smash anime hit Your Name to mention just the more high-profile titles in the pipeline. 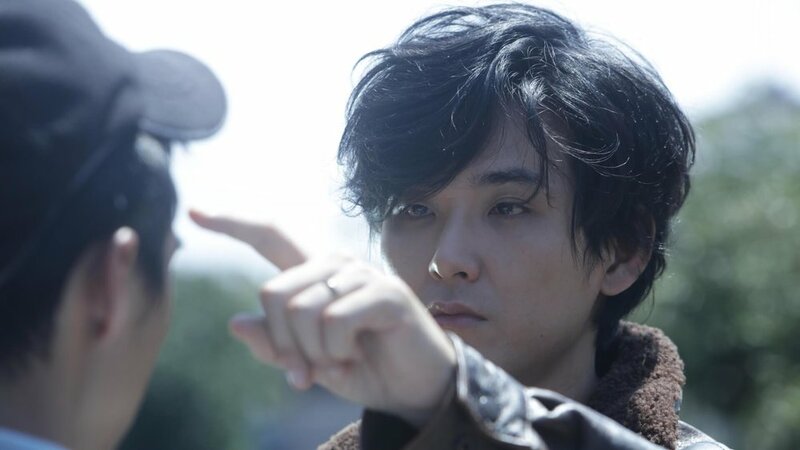 Sono's recent work, A Bride for Rip van Winkle, Being Good, and Mohican Comes Home, to name a small percentage of worthwhile films to come out this past year, have no releases planned. Adam Torel continues to amaze with his distribution (now production) company that he has been the sole operator of for the past decade. 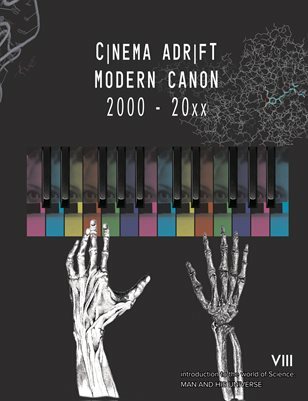 In the past Third Window Films have gone back and released earlier films from favorite directors like Shinya Tsukamoto. This year saw the release of five film from Takeshi Kitano and an upcoming set of three films from Toshiaki Toyoda. The Kitano films released showed a belief in his non-gangster pictures: Dolls, Kikujiro, A Scene at the Sea (review), Kids Return, and Hana-bi. The timing is perfect as Film Movement has released restorations of Kitano's two earliest films (please someone release Getting Any?). As for new Japanese film Third Window Films added another Sono film to their collection: Love and Peace, Ken Ochiai's loose remake of Chaplin's Limelight with jidai-geki stuntment replacing outdated vaudeville performers Uzumasa Limelight, and most importantly a film that Torel produced Lowlife Love from filmmaker Eiji Uchida. They had released Uchida's Greatful Dead and teamed up - with the help of Kickstarter backers - to make this unsentimental look at independent filmmaking. A perfect film for what is hopefully a Torel's next major focus, the production side of things. The distribution side might slow down but Ken and Kazu and Destruction Babies have already been announced as having joined the collection for release the following year. Probably the most important curator/distributor of Asian film. A company that has been dedicated to releasing some of the more interesting international works (The Strange Little Cat, Blind, Night and Day), KimStim deserves a shout out for taking on Ryusuke Hamaguchi's five-hour Happy Hour. They have also picked up Kiyoshi Kurosawa's excellent Creepy. US shores have had a little bit of a Kurosawa drought as Real, Seventh Code, and Journey to the Shore were passed on. A supporter of digital purchasing options as well as physical media, these films will be made as accessible as a film of its length can be. With no new Ghibli films left to release, GKids have decided to look back at the company's history and what never made it to the US despite the popularity of the company from which these works came. The first title in this rectification is Isao Takahata's masterpiece Only Yesterday. Released in 1991, GKids produced an English dub to go along with the film to encourage younger and illiterate potential viewers. The dub starred Daisy Ridley and Dev Patel. Their next Ghibli release will be 1993's Ocean Waves, the first film by the studio to be directed by someone other than founders Miyazaki or Takahata. Miss Hokusai was their other Japanese offering of 2016. The standout company this year has to be Arrow Video and their classics/art house side-label Arrow Academy. In terms of box sets and collections we have them releasing an upgrade to Kobayashi's The Human Condition trilogy before Criterion got around to it, and a truly wild amount of 60's and 70's cinema the standouts being the Female Prisoner Scorpion set (review). More recent genre classics like Audition and Dark Water (review) received loving treatments and there is already two Miike trilogies announced for 2017. The Criterion Collection was able to do some loving work even with all the preparations for streaming service FilmStruck. Most notable their release of Kurosawa's Dreams (review) had over four hours of bonus material. Death by Hanging and Story of the Last Chrysanthemum (review) were two other heavy hitters of the canon finally coming out on home video in the states. What has become a common occurrence is debate on whether some of these releases are accurate to their original presentations. The Female Prisoner Scorpion set was the center of heated debated over the new cyan look to these restorations and fans of Mizoguchi's The Story of the Last Chrysanthemum had to face the reality that the film's surviving elements are very rough although it seems Criterion could have done something to the audio on their edition of the film, or rather should have left it alone when compared to the UK Blu-ray released by Artificial Eye in 2012. 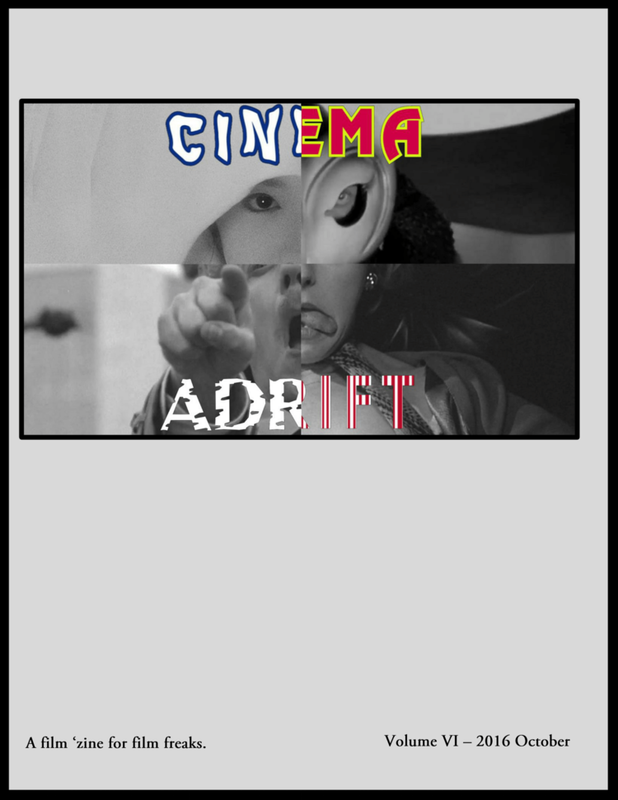 Jason Suzuki is co-editor of Cinema Adrift and occasional contributor to Deadbeat Critics. He co-hosts the podcast Bridge on the River Kawaii.